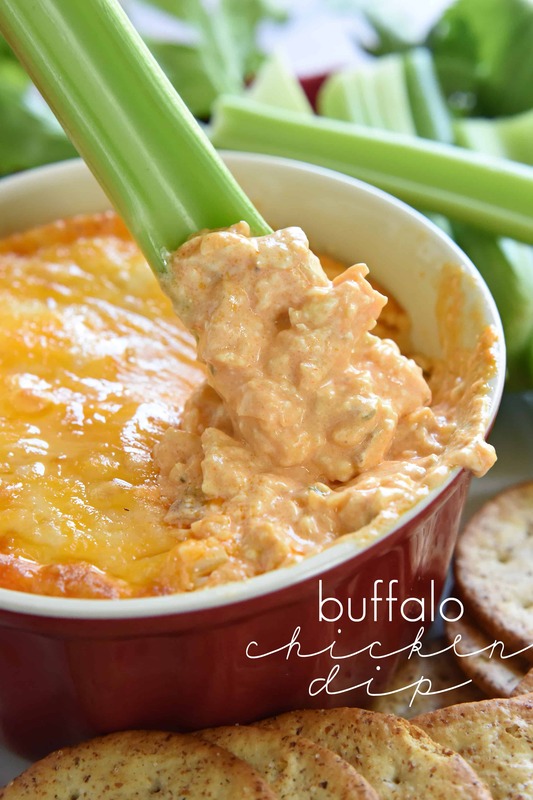 Home » Recipes » Appetizers & Snacks » BBQ Chicken Dip ~ for Slow Cooker, Stovetop, or Oven! 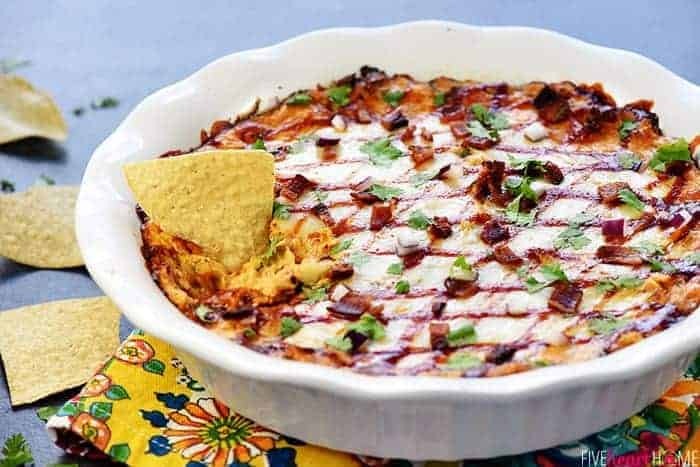 BBQ Chicken Dip is a creamy, zippy, decadent appetizer recipe that can be made in the slow cooker, on the stovetop, or in the oven! 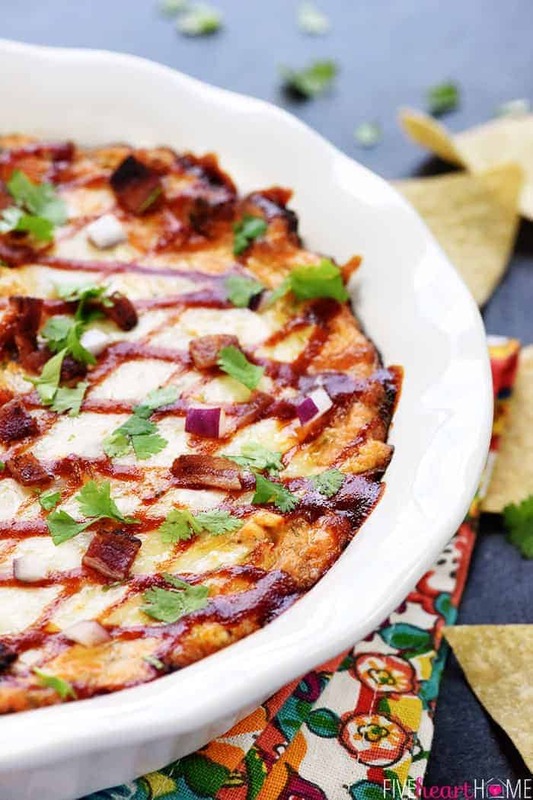 Y’all know I can’t go too many weeks during football season without creating a new dip or appetizer or tailgating treat for you, so here’s my latest concoction: BBQ Chicken Dip! But this isn’t just any ol’ BBQ Chicken Dip, my friends. This one is based on my BBQ Chicken Tortilla Pinwheels…which are based on the famous flavor combo of California Pizza Kitchen’s BBQ Chicken Pizza…because all good things start with pizza, am I right?! But lest I confuse anyone, there’s no pizza here today. 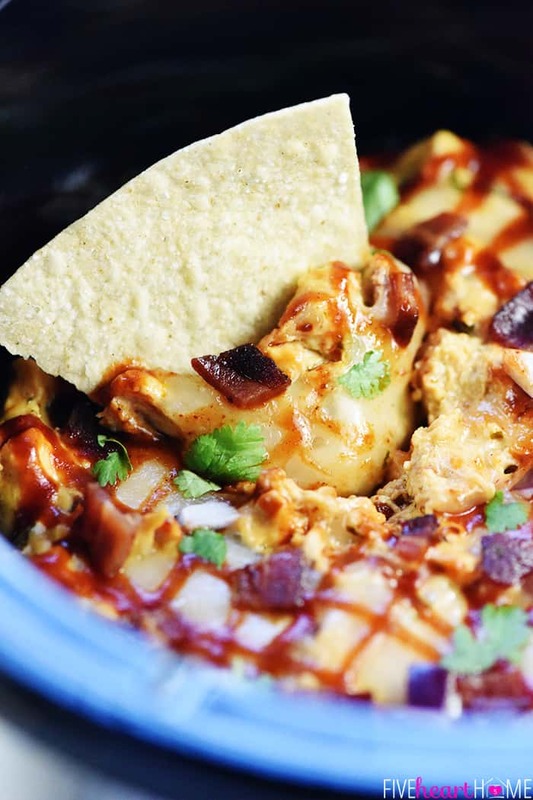 Rather, this is a cheesy, creamy, indulgent dip loaded with savory chicken, salty bacon, smoky barbecue sauce, rich cream cheese, smooth mozzarella, red onions, and fresh cilantro. It’s yummy, it’s addictive, and it’s a perfect party dip for tortilla chips (or, if you’re feeling virtuous, raw veggies to balance out all of those slightly more decadent ingredients?). And as an added bonus, this recipe is versatile! 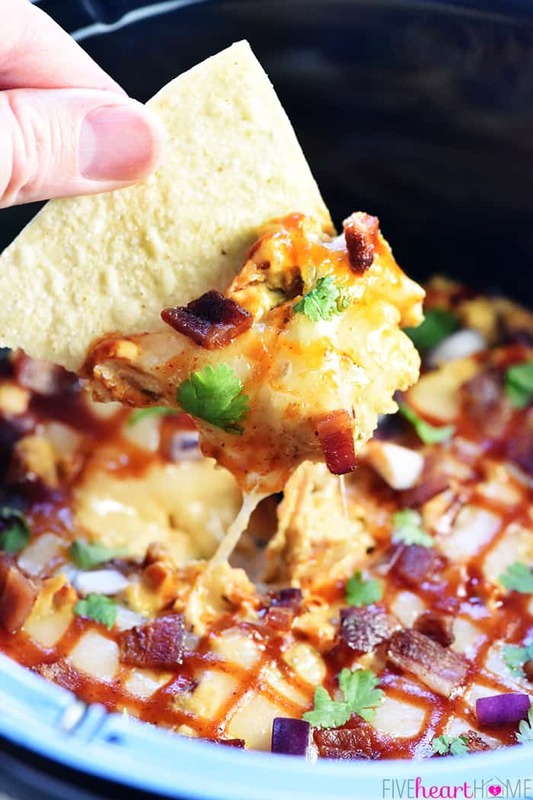 You can choose to make your BBQ Chicken Dip in the slow cooker, on the stove, ORRRR bake it in the oven. The ingredients are the same but the steps differ just a bit. Bottom line? It’s an easy dip to throw together regardless of your chosen cooking method. I based the proportions for this recipe off of a Green Chile Chicken Enchilada Dip that I’ve been making (and my family has been enjoying) for-evah. And indeed, baking this BBQ Chicken Dip in the oven was the first way I made it. 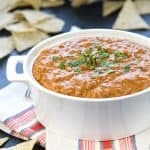 But then I pondered what might be the best way to keep a dip warm if it’s wasn’t going to be devoured immediately…and using a slow cooker is the obvious answer. Finally, what works in the crock pot typically works in a pot on the stove, and thus a third option was born. So what’s my favorite version of this recipe? Well, it really just depends upon the occasion and who’s going to be enjoying it. 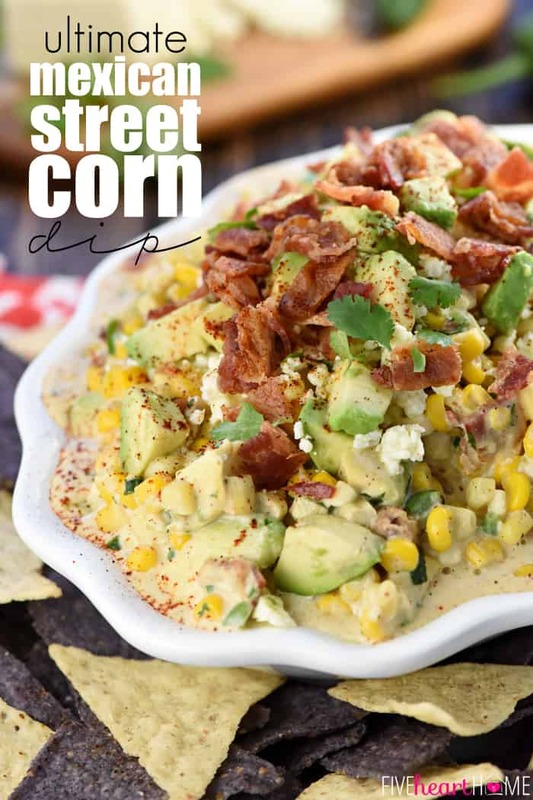 If I was making this dip for a sports- or movie-watching party at home and we were all going to be eating around the coffee table, I’d probably bake it…so that we could stick it in the middle of everyone and dip straight out of the dish. 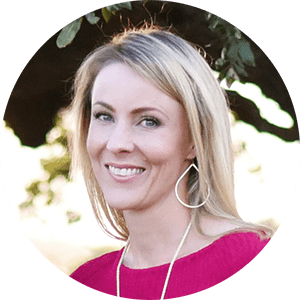 If I was making this dip for a big party with an all-out buffet — or taking it to a party or tailgating event — I’d probably make it in a slow cooker that could be easily transported and then plugged back in for serving. And if I was making it for a casual get-together or family gathering with folks congregating in the kitchen, I’d consider making it on the stove and leaving it in the pot to stay warm. 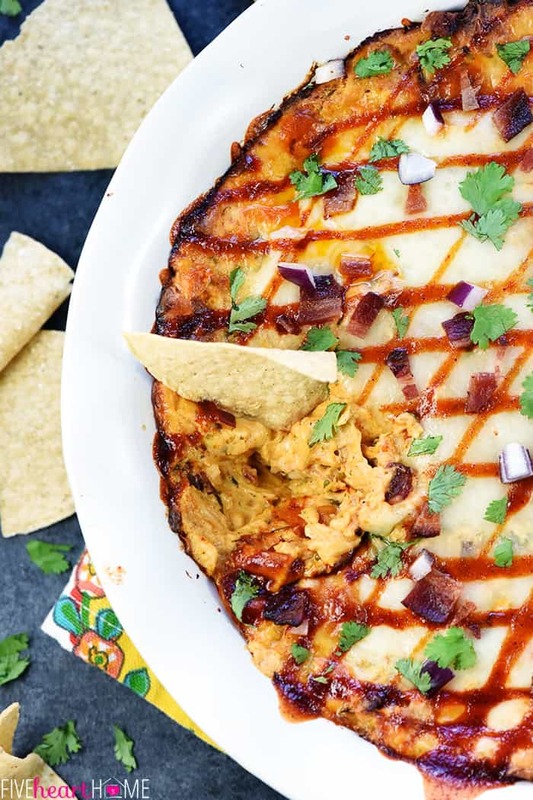 Any way you slice it — er, cook it — BBQ Chicken Dip is rich and decadent, full of bold flavor and oozing with cheesy goodness. It went over swimmingly with our crew and I hope it’s a hit with yours, too! I used rotisserie chicken for this recipe…about half of a small chicken yielded 2 cups. Feel free to use any leftover cooked chopped chicken you have on hand. 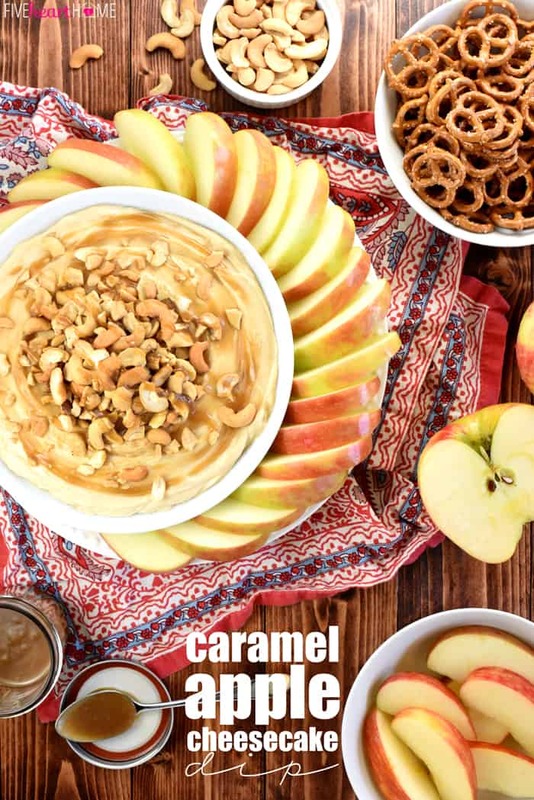 Use your preferred barbecue sauce to make this dip sweet, savory, smoky, or spicy. 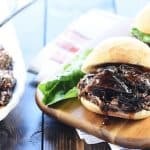 I prefer a barbecue sauce that’s on the sweeter side to mimic the flavors of traditional BBQ chicken pizza. You can also increase the amount of barbecue sauce stirred into the dip, if you wish. Switch up the cheese, if you like. 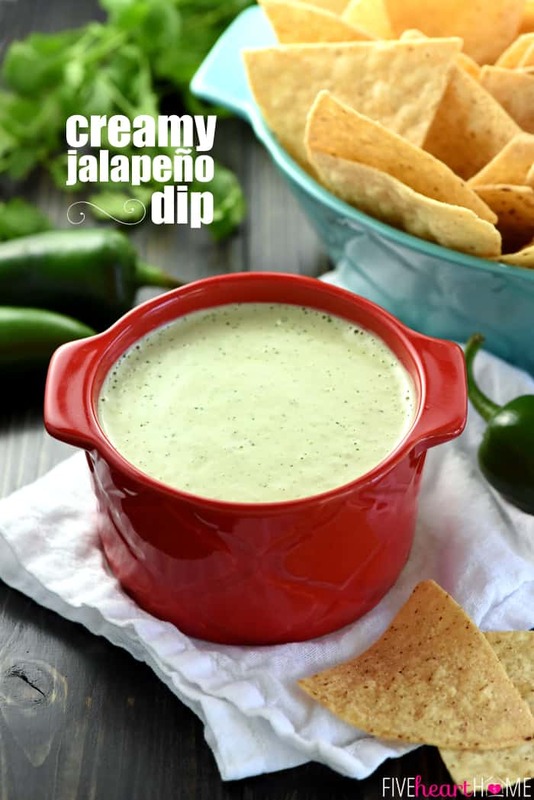 Mozzarella, provolone, cheddar, pepper jack, Mexican blend…each one will lend a different twang to the dip. 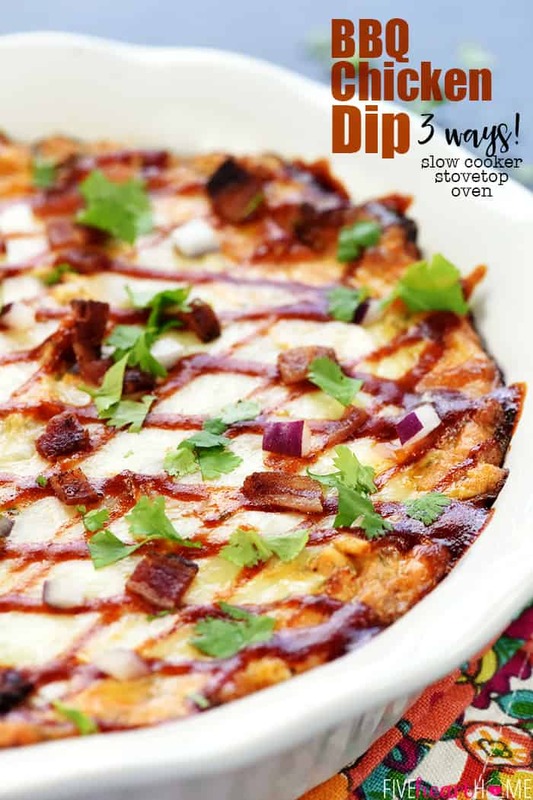 Save back a little bit of barbecue sauce, bacon, cilantro, and red onion for garnishing the top of the dip before serving. That being said, those of us who abhor onions should feel free to omit them altogether from this recipe. And if we nevertheless feel compelled to sprinkle chopped red onions on top for colorful food styling/photography purposes, we should not get annoyed when we then have to pick off every last tiny piece.? 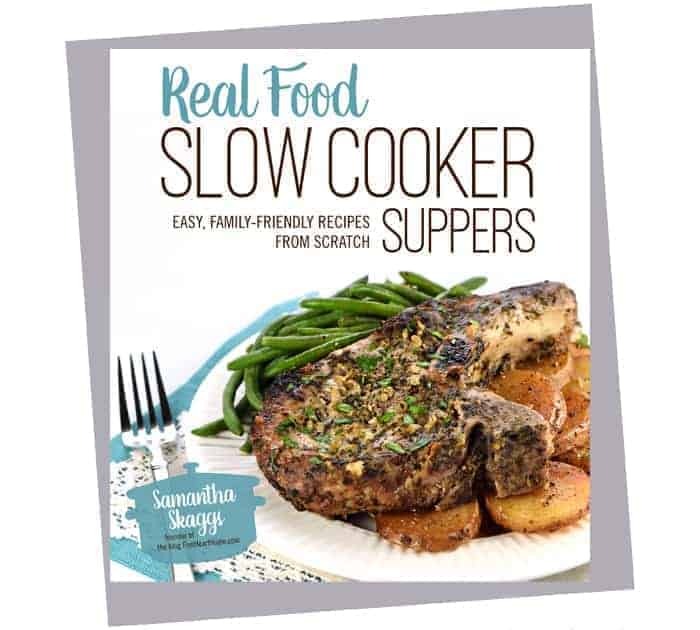 The slow cooker pictured here is a 3-Quart Round Crock Pot. It’s the perfect size for a dip like this. As with any slow cooker recipe, you need to know YOUR slow cooker and adjust the cooking time and temperature accordingly. 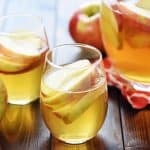 If your slow cooker runs hot, the ingredients are going to melt more quickly, potentially burn around the edges, and require more frequent stirring. An older model, cooler-running slow cooker is going to take longer to heat the ingredients through. For faster melting, you may choose to heat the ingredients together in a pot on the stove and then transfer the melted/combined dip to a slow cooker to stay warm while serving. 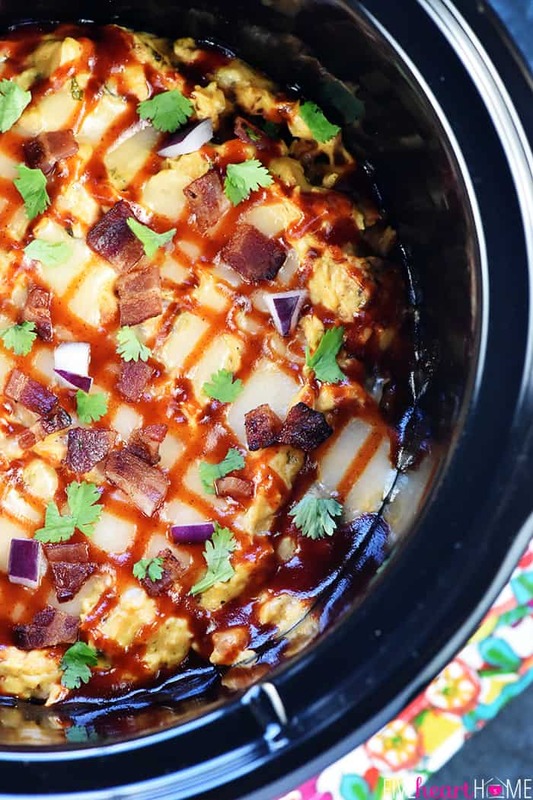 In a small (3-quart) slow cooker, combine the cream cheese, chicken, bacon, 1 cup shredded cheese, barbecue sauce, cilantro, onion (if using), garlic salt, and pepper. Cover and cook on LOW for 1 1/2 to 2 hours until the ingredients are warmed through. Stir well to combine, covering and cooking for a bit longer if necessary. 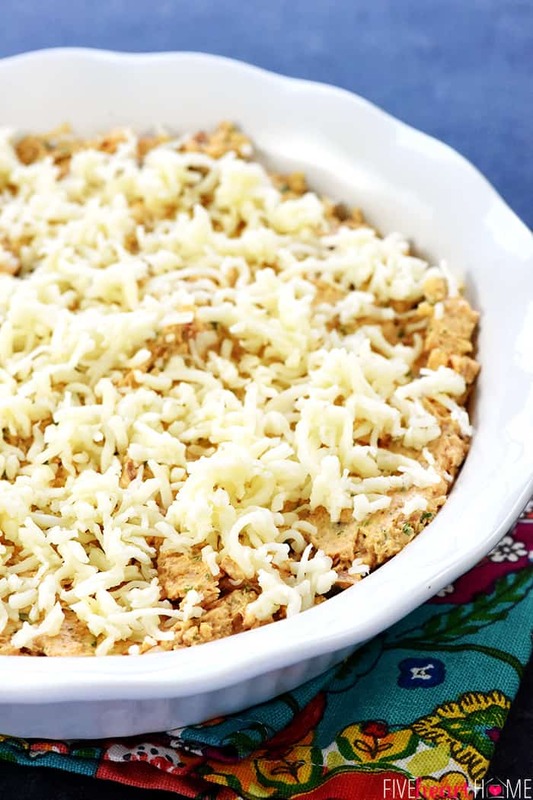 Sprinkle the top of the dip with the remaining 1/2 cup shredded cheese, cover, and cook for a few more minutes until melted. Reduce heat to WARM, drizzle with barbecue sauce, sprinkle with optional garnishes, and serve with tortilla chips. 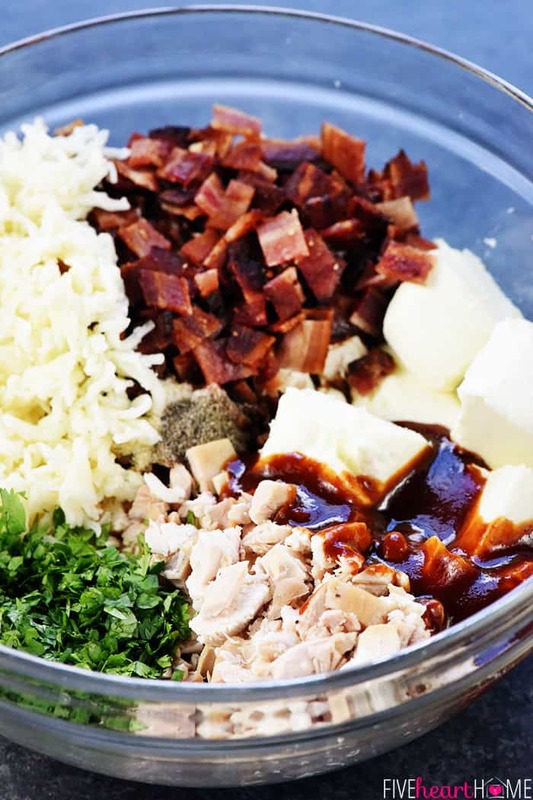 In a large pot set over medium heat, combine the cream cheese, chicken, bacon, 1 cup shredded cheese, barbecue sauce, cilantro, onion (if using), garlic salt, and pepper. Stir occasionally until melted and well-combined. Reduce heat to low. Sprinkle the top of the dip with the remaining 1/2 cup shredded cheese, cover, and cook for a few more minutes until melted. Drizzle with barbecue sauce, sprinkle with optional garnishes, and serve with tortilla chips. In a large bowl, use an electric mixer to beat cream cheese until smooth. Mix in the chicken, bacon, 1 cup shredded cheese, barbecue sauce, cilantro, onion (if using), garlic salt, and pepper. Beat until well blended. 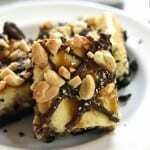 Spread into a shallow baking dish or large (10-inch) glass/ceramic pie plate. Sprinkle the top of the dip with the remaining 1/2 cup shredded cheese. Bake for 30 minutes or until lightly browned and bubbly. Check after 20 minutes and, if top is browning too quickly, cover with foil for the last 10 minutes of baking time. Drizzle with barbecue sauce, sprinkle with optional garnishes, and serve with tortilla chips. 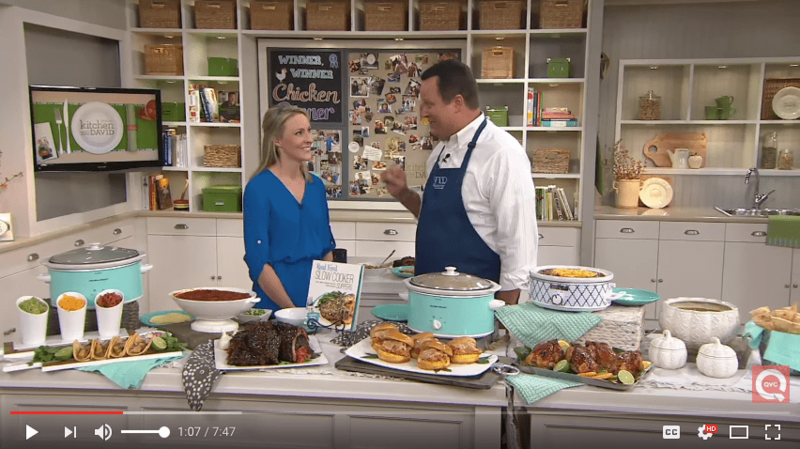 The Barbecue Chicken Dip looks great, but I don’t know how much BBQ sauce to mix in with the cheese! Your picture shows it in there with the cheese when you are making it, but the amount isn’t in the ingredient list! The only mention is for “additional” BBQ sauce for garnish. Hi Mary! I apologize for the typo and thanks so much for bringing it to my attention! This dip calls for 1/2 cup barbecue sauce, and I’ve corrected the omission in the recipe. Thanks again and hope you enjoy! Thanks! I just made it and it’s great!